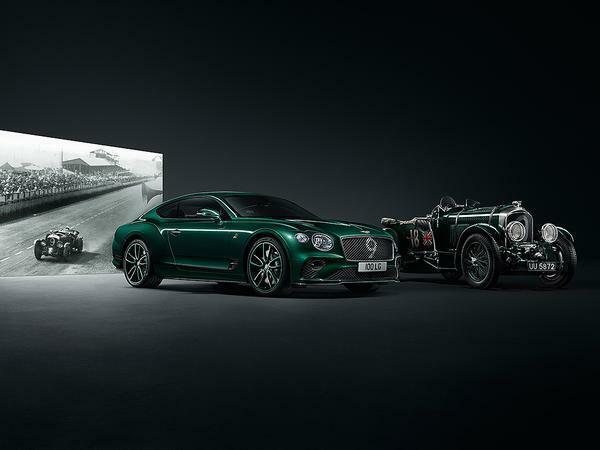 When word first reached us that Bentley was planning a special edition model to celebrate its 100th anniversary, we excitedly speculated on what exactly that could mean. 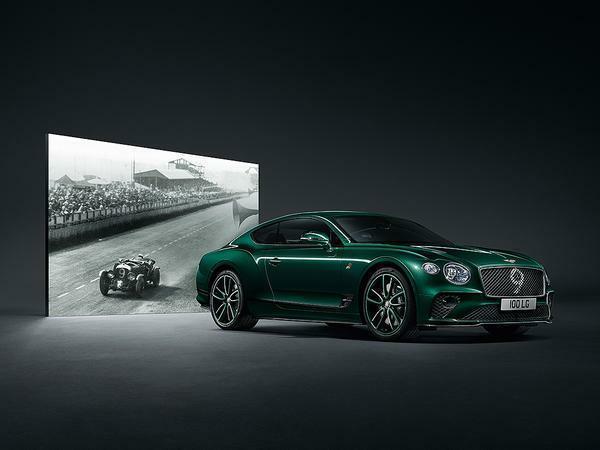 In the end, though, our jaded, cynical minds settled on the reality that it would likely be nothing more than, "a Continental GT with a few unique trim pieces, a smattering of 'special edition' badges and a number painted on the grille." That, surprise surprise, is essentially what we've got. 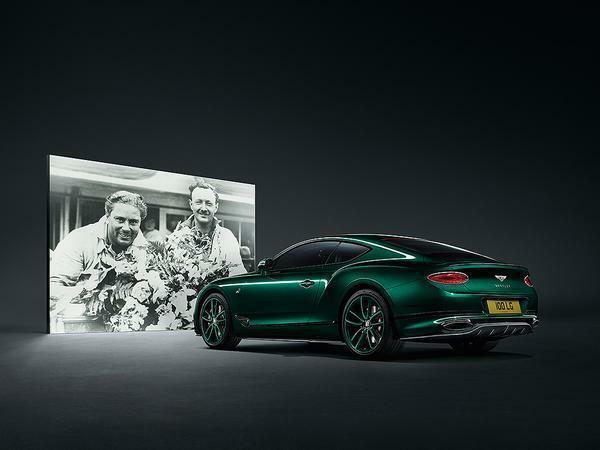 The Continental GT Number 9 Edition by Mulliner will be limited to 100 cars - for obvious reasons - and pays homage to Bentleys of yore. In particular it singles out the 4 1/2 Litre Bentley 'Blower' of Sir Henry Birkin, one of the original Bentley Boys, which raced at Le Mans in 1930. To that end each example features the number 9 badging of that car, as well as a wood insert taken from the seat of his Le Mans racer within the rotating display. 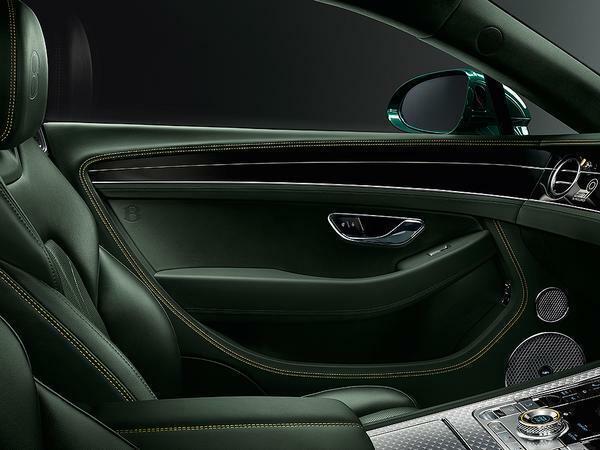 There are heritage hides for the interior which "echo those found in cars from the Bentley Boy era" and 18K gold plated organ stops reminiscent of those found in the vintage machine. 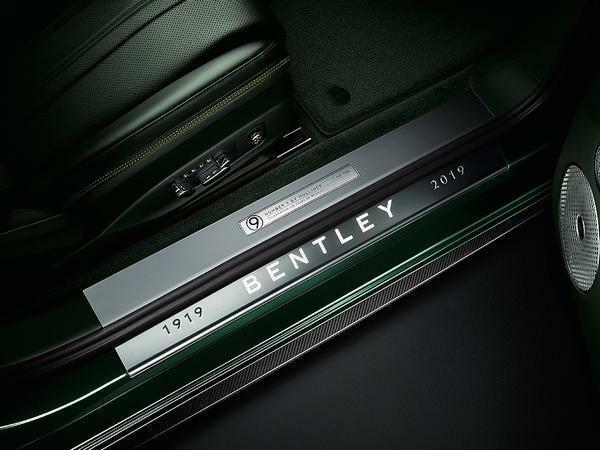 To wrap things up each of the hundred special editions receives a period-style turned aluminium centre console, replete with a British Jaeger dash clock inspired by dials from 1930. This generation of Continental is a really handsome looking thing. Looks great, not sure I need a part of his seat though! 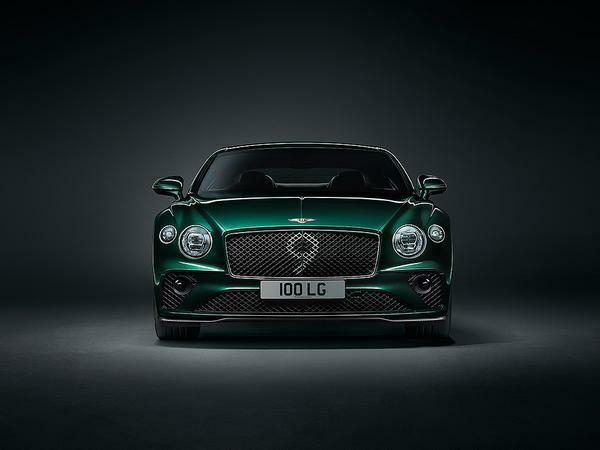 I’ll add it to the euro millions garage, in green please.